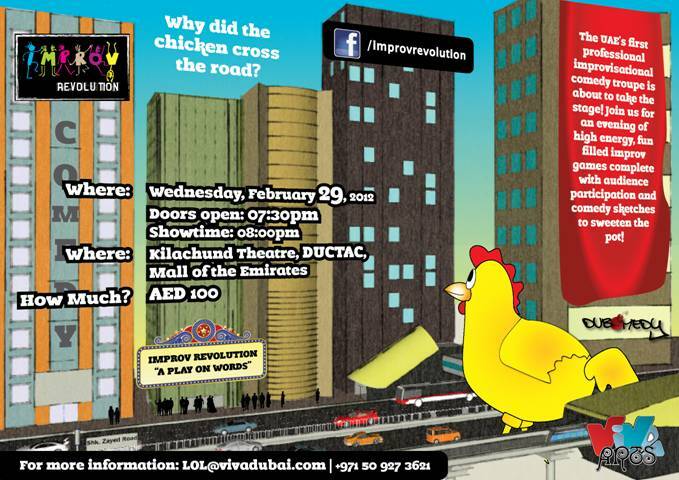 Improv Revolution, the UAE’s first professional improvisational comedy troupe, is about to take the stage! 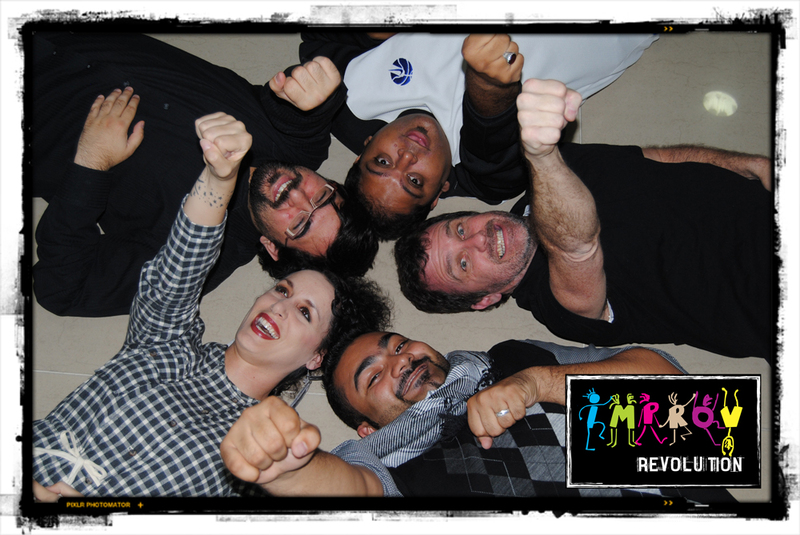 Join us for an evening of high energy, fun filled improv games complete with audience participation and a few sketches to sweeten the pot! Starring: Ali Al Sayed, Mina Liccione, Jamal Iqbal, Brent Jenkins, Omar Ismail, Sabina Giado, Salman Qureshi, Pawan Manghnani, Alex Liccione.